This is a PET preform, they heat these and inflate them with air to make a two liter soda bottle. You can also find them used as test tubes, and they generally cost less that way. 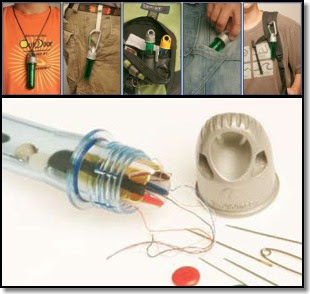 They use a normal soda bottle "accessories", so you can find the hanger caps if you look. Also, check out the County Comm Tube Vault. Similar, and goes for $1.65 ea.